Lemon. Let’s talk about Lemon. 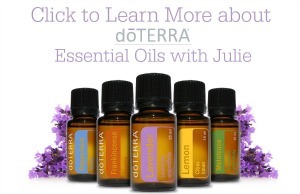 doTERRA Lemon essential oil is one of my favorite essential oils due to its versatility. Lemon is a cleansing and refreshing oil, but it is so much more than that! It’s no secret that lemon smells great when it is diffused and that a drop in your water bottle is a nice little twist…but lemon has so many more uses! 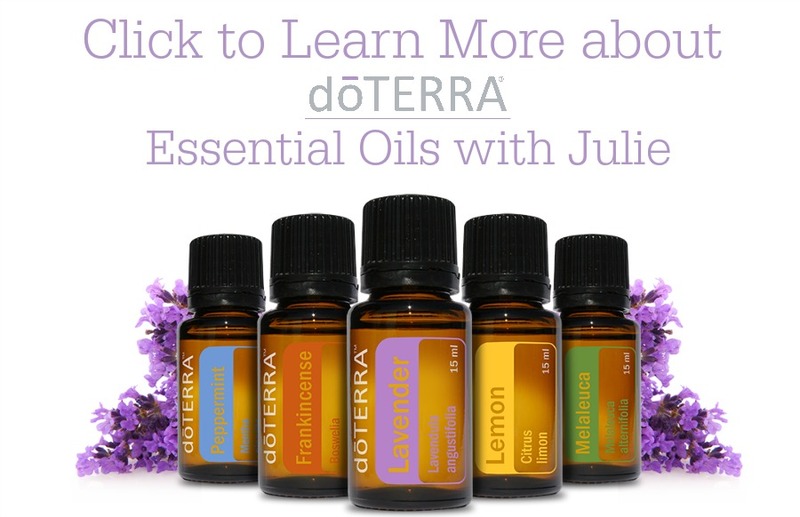 If you’d like more information on dōTERRA just fire me an email at soberjulie@gmail.com or head over to my page Getting Started with dōTERRA Essential Oils Page. doTERRA Lemon essential oil is a natural disinfectant. Mix 2 parts lemon with 1 part Melaleuca and add some water and a splash of vinegar in a spray bottle and use it to naturally disinfect surfaces in your house! I use it in my kitchen, bathroom and pretty much anywhere my kids may have put their grubby hands! Let’s keep the theme of grubby hands going for one more…lemon is an amazing hand purifier. I keep my lemon essential oil in my purse and put a drop on my hands (and of course my kids’ hands) in place of hand sanitizer. Lemon helps to whiten teeth. Being a lover of coffee, I am always worried about my teeth being stained, but so many of those whitening toothpastes have harsh chemicals in them. I add a couple of drops of lemon to some baking soda with a bit of fractionated coconut oil and let sit on my teeth for a couple of minutes for sparkling white choppers! Anyone else guilty of forgetting about the laundry in the washing machine overnight? I know I have done it…(more often than I would care to admit). There is nothing worse than that damp musky smell – don’t fret! Add a couple of drops of lemon to the laundry and then run just your rinse and spin cycles! Damp smell..GONE! Lemon promotes healthy skin. Make a natural face wash with baking soda, lemon essential oil and a bit of honey and any pimples you once had will fade really quick! Lemon is an all-natural wood polisher. A couple drops of lemon on a soft cloth will help your wood furniture shine like you’ve never had it shine before! And if you have any silverware that is tarnished, it will fix that too! Do your fruits and veggies go bad in the fridge before they all get eaten? I cut up all of my veggies and fruit, place them in some cold water and add a drop or two of lemon to the water and it helps to increase their shelf life! Lemon is a natural fat-loss promoter. It helps to speed your metabolism so I add it to my water and my smoothies for a nice flavour and a nice metabolism boost! Now take that lemon out of your essential oil toolkit and try out some of these uses and let me know what you think! 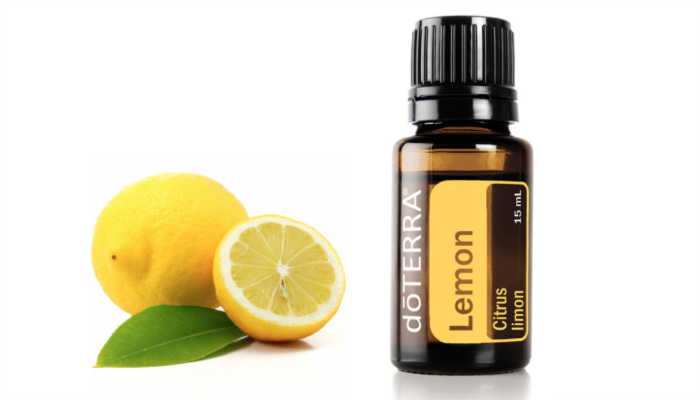 If you are using lemon in a diffuser, 3 or 4 drops goes a long way! A good rule of thumb if you are putting it in water or a smoothie is one drop per 4 – 6oz of fluid and if you are using it topically, you can drop it directly or if you have sensitive skin, add a drop or two to a carrier oil. One thing to remember lemon and all citrus oils are photosensitive, so be cautious when you are using them topically before going outside and being exposed to UV. 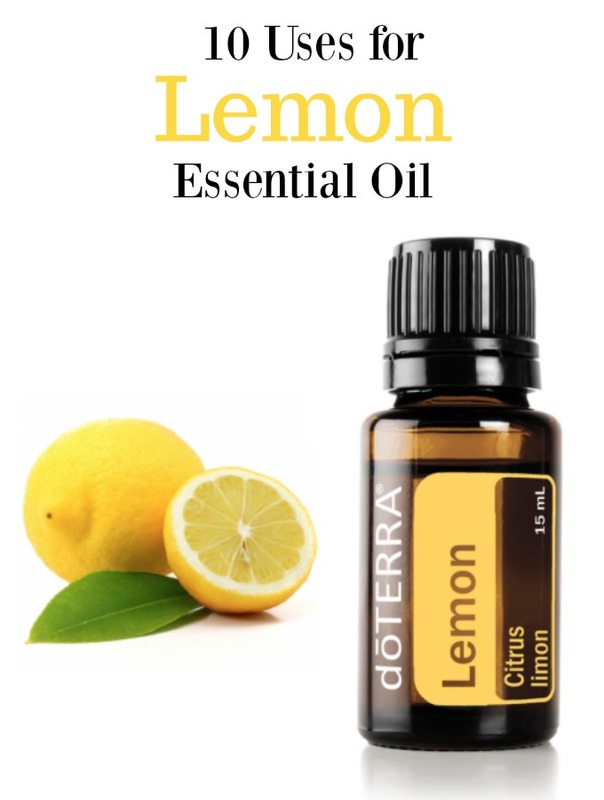 I really like this lemon oil by doTerra. It smells wonderful, not overpowering but just fresh and clean. I started out using this product to control my allergies. It worked well.